The BSEF Asia Forum Seminar entitled “Brominated Flame Retardants – Challenges & Trends” was part of the second edition of the BSEF Asia Seminar held in Yokohama city on the 4th and 5th November 2018. 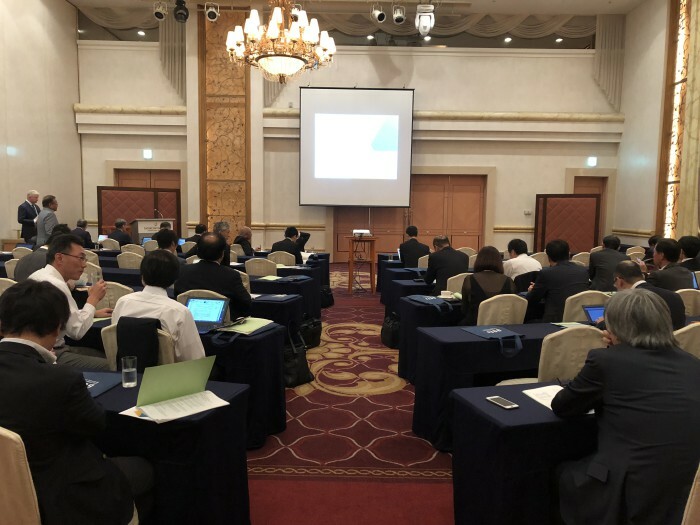 During the 2-day event BSEF had the opportunity to meet with multiple Asian stakeholders and to exchange its views with Japanese specialists on bromine and flame retardancy. After Mr. Kannah introduction five specialists provided their presentations on the roles and future of brominated flame retardants. 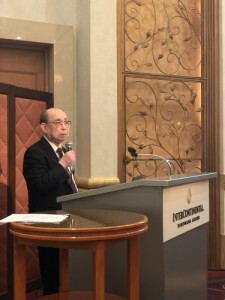 The speakers provided their insights on the direction of technology development in brominated flame retardants, the risk trade-off of fire and chemical substances, communication between chemical industries and user industries concerning various regulations, and the trends and challenges of flame retardants in automobiles. Mr. Hitoshi Nishizawa, the President of Nishizawa Technical Laboratory explained why the brominated flame retardants are highly efficient, and showed the molecular structure of high efficient flame retardants. As the future subjects, he pointed out the development of new synergism with flame retardants that may replace antimony trioxide, and the analysis of combustion behavior by computer simulations. Dr. Kiyotaka Tsunemi, Group Leader of Emission & Exposure Analysis Group from National Institute of Advanced Industrial Science and Technology, Japan focused his presentation on the results from a survey where consumers clearly state that they have consciousness to avoid accidental risk such as fire rather than to avoid chemical risk. The seminar also counted with the participation of Mr. Satoshi Asada (Project General Manager of Regulation & Certification Div. from Toyota Motor Corp.), Mr. Masayuki Okoshi, (Senior Manager of Fuji-Xerox and President of the society of Flame-retardant Material in Japan) and Mr. Yoshiaki Ichikawa, (Visiting Professor of Tama University Research Center). These speakers explained the trends and challenges of Automotive, Electrical and Electronic (E&E) industries.